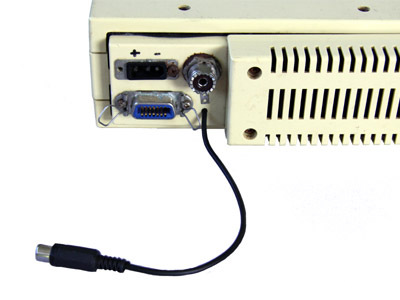 It's not too difficult to make the Debeg 6310 marine VHF suited for the recepton of AIS by adding a discriminator output. 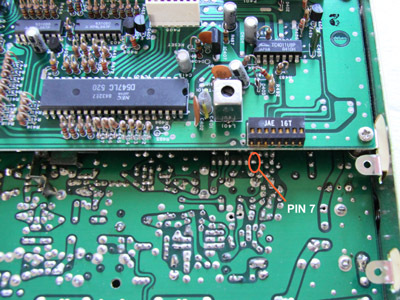 The receiver IC, a uPC1028, is located on the main circuit board. 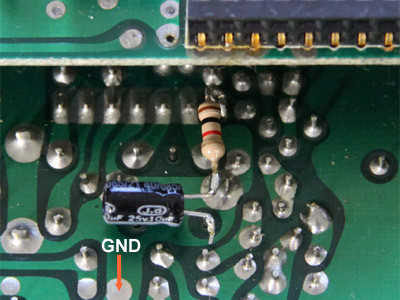 The easiest way to connect to this IC is on the solder side of the board. The unfiltered audio on the FM IC can be found on pin 7. I have chosen not to put a chassis socket in the case, but to use a 'pig tail' in stead. If a small hole is drilled below the antenna socket, the shielded wire can be led outside and terminated with a female cinch plug.